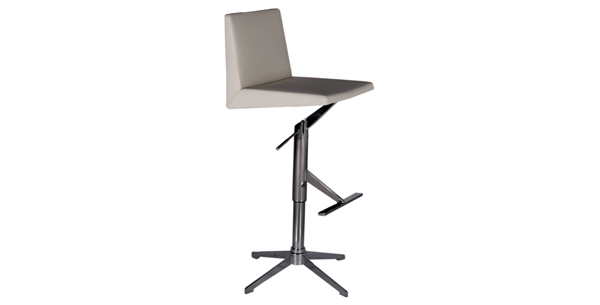 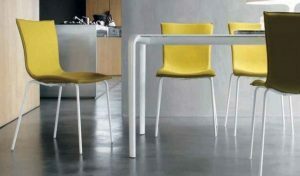 This Jetson-inspired modern, elegant bar stool will add the perfect style and comfort to any bar space. 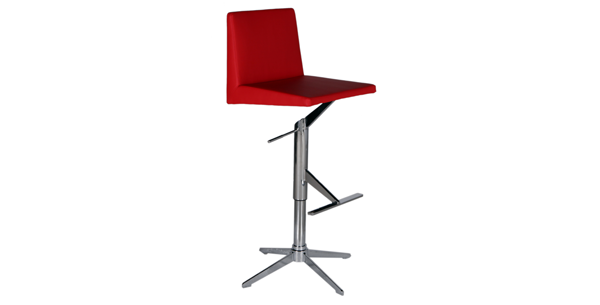 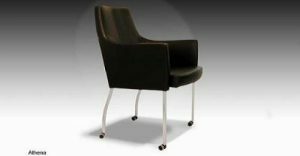 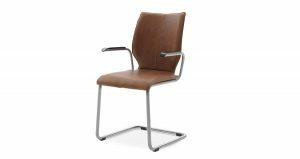 Adjustable to counter and bar height with the hydraulic mechanism, it has a polished chrome base and comfortable upholstery in PU leather. 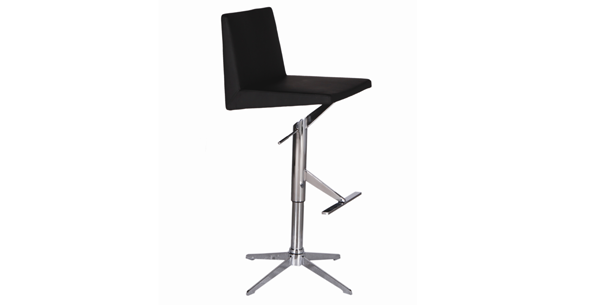 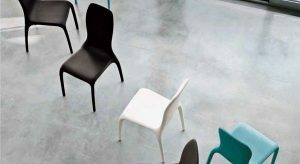 The perfect combination of contemporary and industrial style makes it an attractive pick for your bar setting.